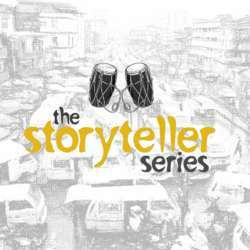 Another event courtesy of Abuja StoryTeller! Register for the story slam, just share a story, or listen - either way you’ll have a good time. Early bird tickets are NGN 1,000 and are available until 28 February.